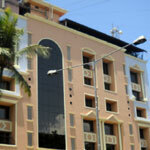 Tunga Paradise, Mumbai(Maharashtra,India)is a 3 Star hotel situated close to the domestic airport the Tunga Paradise is one of the popular hotels with business and leisure travelers alike. 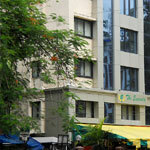 Hotel Tunga International is located at MIDC Central Road near SEEPZ and MIDC in Andheri (East). Quality Inn Parle - Ideal hotel at Mumbai for the discerning business traveller - The hotel is conveniently located in a commercial complex, surrounded by a very safe and exclusive residential and shopping complex. The Best Western Hotel Emerald is located in the idyllic surroundings of Juhu Mumbai, India, within walking distance of Juhu Beach and close to domestic and international airports. 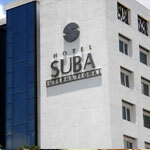 Hotel Suba International located at Chakala Sahar Road Mumbai's (Maharashtra, India) is a Business Hotel located off Mumbai's most busy Business District of Andheri . 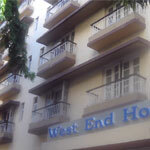 West End Hotel is located at New Marine Lines at Mumbai (Maharashtra, India), 1 Km. 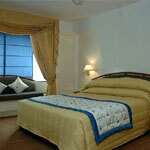 from Victoria Terminus and Churchgate Railway Station and 25 Kms from Airport. 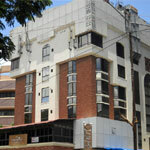 Hotel Midtown Pritam is located at Dadar in the very heart of Mumbai (Maharashtra - INDIA). 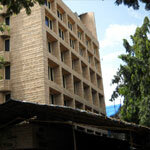 It is located barely a 2-minute walk from Dadar junction on the Central Railway, the hotel is a boon for travelers and businessmen. 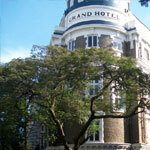 Hotel Grand is located at Ballard Estate, South Mumbai (Maharashtra, India) near Victoria Terminus Station at 1 Kms Northward of Gateway of India.